I have been a fitness instructor since 1999 and worked at many different gyms: LA Fitness, Bally Total Fitness, 24 Hour Fitness, YMCA, Linda Evans Fitness Canter, and tThe Spa for Women. 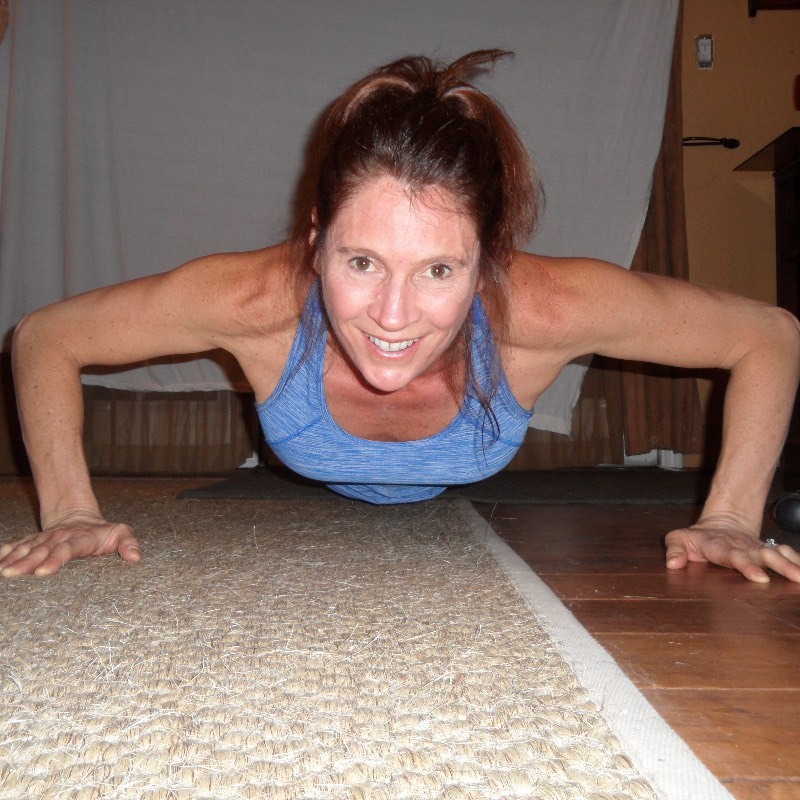 I teach many different formats for many different fitness levels using a variety of modalities. These classes include: step, high-low, power flex or body pump, aqua circuit, HIIT, and body ball classes. I also have several certifications through ACE: personal training, group fitness, group training, and corrective exercise. I have also accomplished a Kinesiology degree from Cal State University of Dominguez Hills. The YMCA is my current location of employment where I teach aqua, total fit, body pump, and circuit, along with personal training. I love what I do and I love helping other people feel better about themselves as they improve their quality of life. Great trainer, always encouraging and keeping it new. I just started and I'm loving it. I would highly recommend Debby as a trainer. 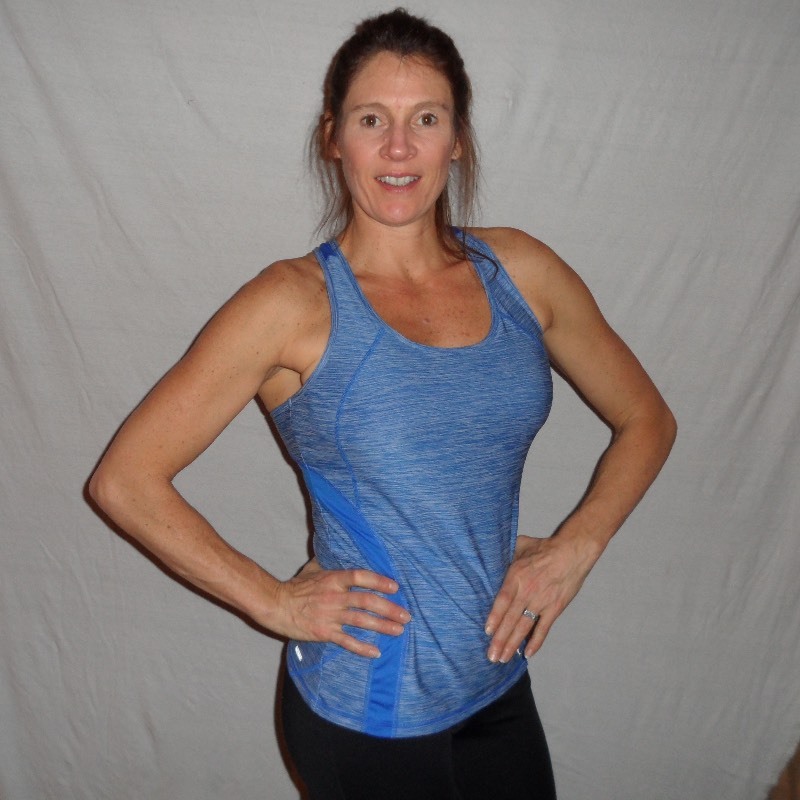 Debby is an amazing fitness trainer, she is pleasant and knows the training equipment to help you get in shape. Debby explains how to use the equipment and what it does for you. 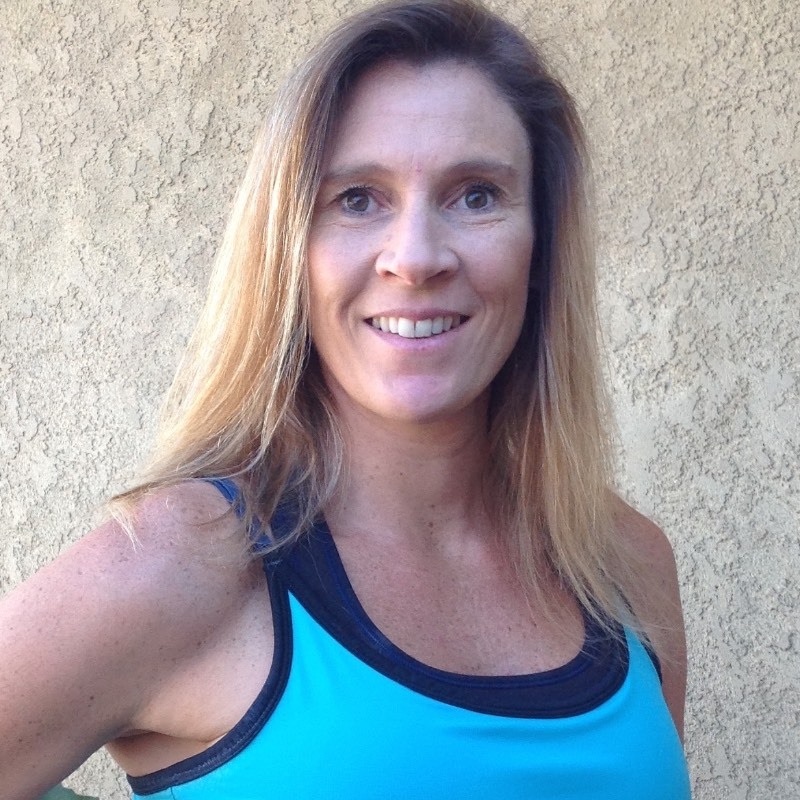 I highly recommend Debby Hartman for your personal trainer, she is the best I have found. Debby does an excellent job of challenging, encouraging, correcting gently (as I am terribly uncoordinated with no muscle memory!) I feel like I've improved in strength, conditioning and balance while working with her.